Mt.Fuji is the highest mountain in Japan about 3776 m high. The beautiful shape of stratovolcano is Japan's famous symbol and has its long history living together. 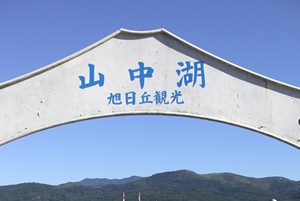 Japanese people old times established the shrine on summit of Mt.Fuji to pray for safe life from volcanic activities. And still now it is very important place for Japanese people to pray for long safe life or having traditional wedding ceremony. Since Mt.Fuji has registered as a World Cultural heritage in 2013, many people from all over the world coming to climb Mt. Fuji for their variable purpose. About 2 hundred thousand people are visiting there every year during the short climbing season from early July to mid September. Please respect the history and rules to keep the mountain clean and beautifully maintain to the next generation. If you know all about the rules, what to prepare, We are sure that you will enjoy the time there with unforgettable memories. 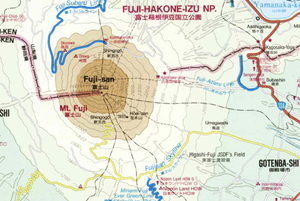 We have gathered information you might needed to visiting Mt.Fuji. Have a great trip in Japan! Essential equipment to take along for climbing Mt.Fuji trip. Get some idea for perfect preparation! 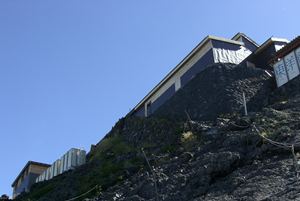 See what you can expect for Mt.Fuji huts.Tips for booking a hut and useful information with some photo. 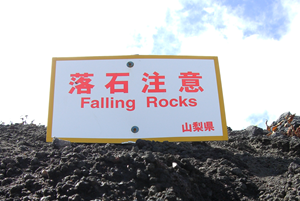 Do and Don't in Mt Fuji, the world heritage site. Important information explained with basic Japanese culture background. 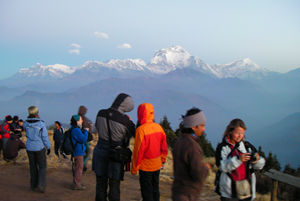 Read this in advance to enjoy trekking! 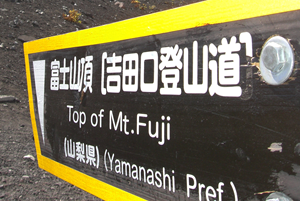 Mt.Fuji has 4 popular trails. Each trail has different attraction. Learn more about each trails's specific features. 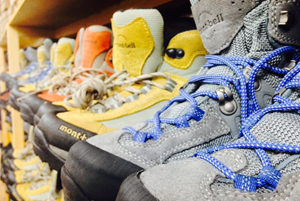 Useful information gathered for you to choose your trails. Emergency call in Japan is 110. It is different from your country. Learn more about what to do in case of an emergency. 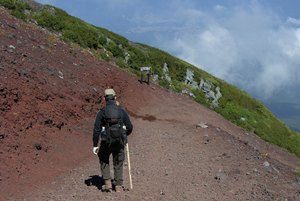 Mt.Fuji trail is open only July to early September. Get to know the specific date to open the official trail and closing date. 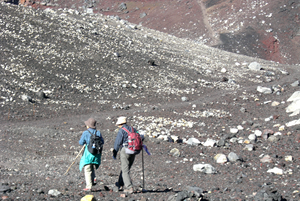 You can learn the reason why the trekking period is limited. Explained specific route to access trail entrance. You can learn how to get to the entrance by car or by public transport. Make sure to check the weather before going to Mt.Fuji. 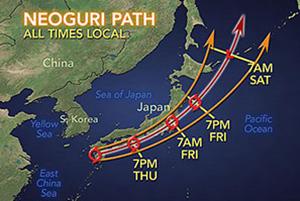 Typhoon is often coming to Japan in summer. So it is essential to check the weather for your trip. 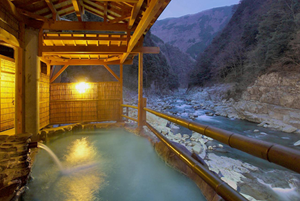 Getting in an ONSEN (Hot spring) is one of the MUST if you visit Japan. Learn rules and manners to enjoy and relax there for healing your tired body after Mt.Fuji trip. Not climbing Mt.Fuji? More attraction available rather than climbing Mt.Fuji. If you are visiting Mt.Fuji area in winter, this is useful information for you. Looking for an accommodation in Japan? Check our hotel search system for your trip in Japan. Rental for Big tour group? 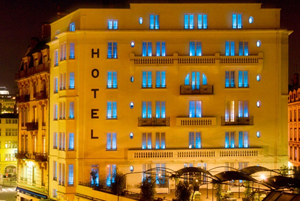 We can organize for group booking. You might find similar questions !